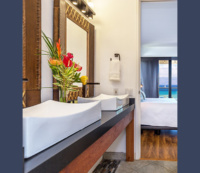 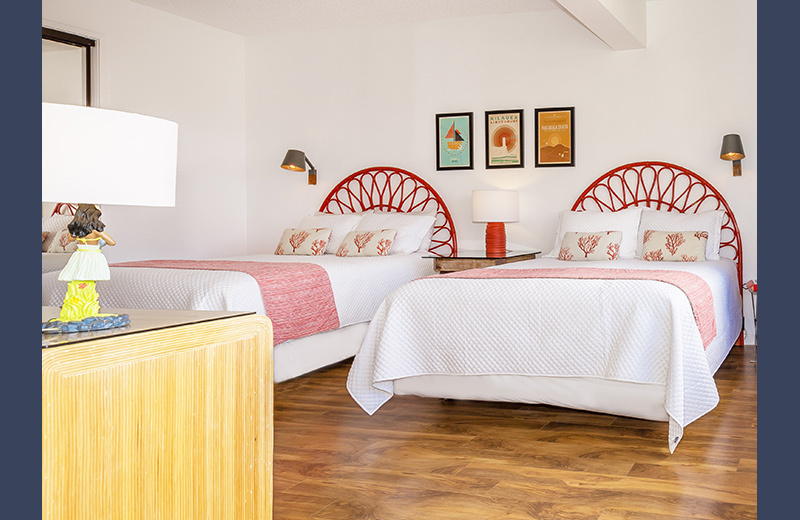 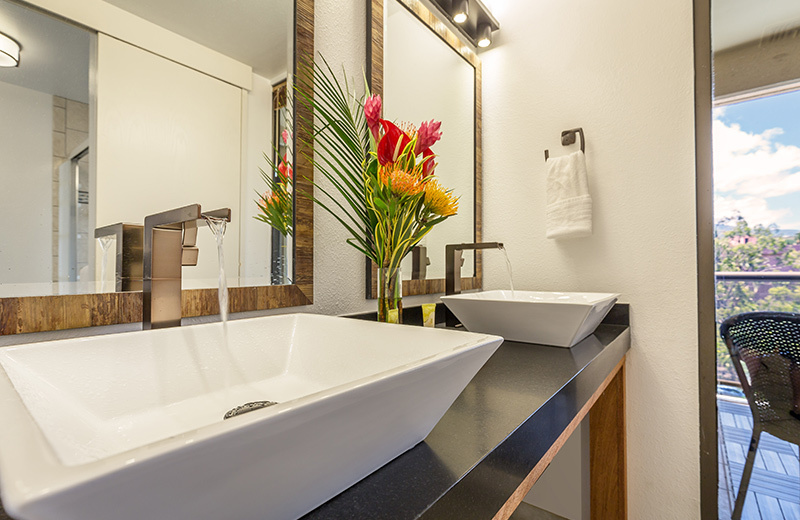 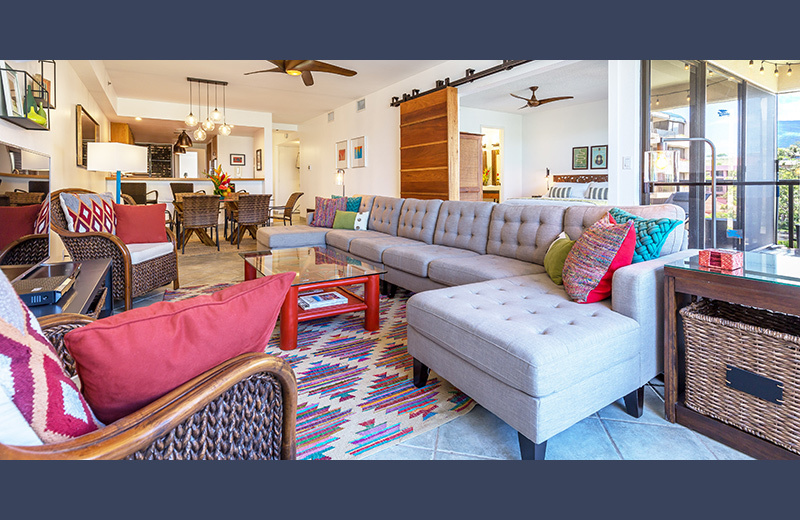 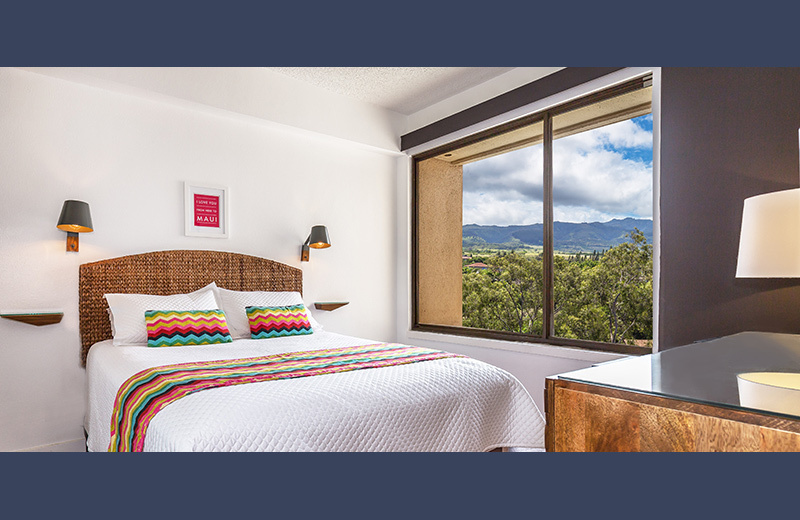 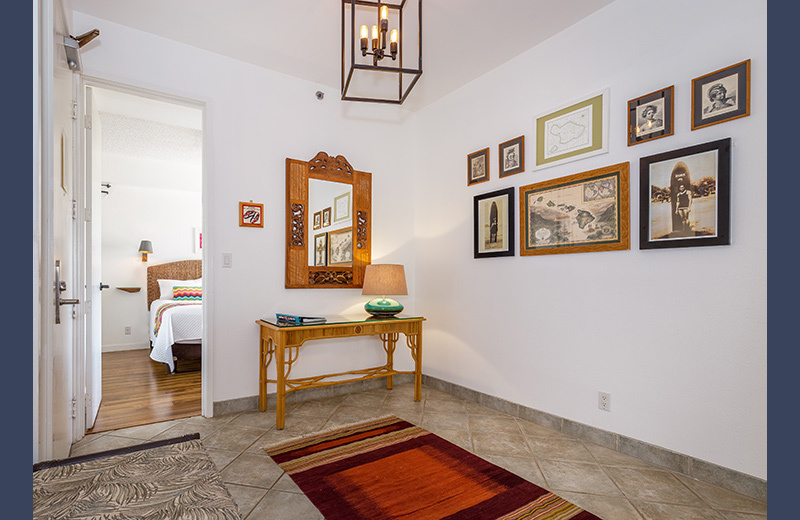 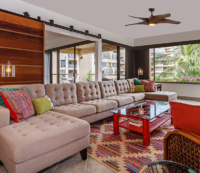 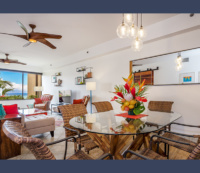 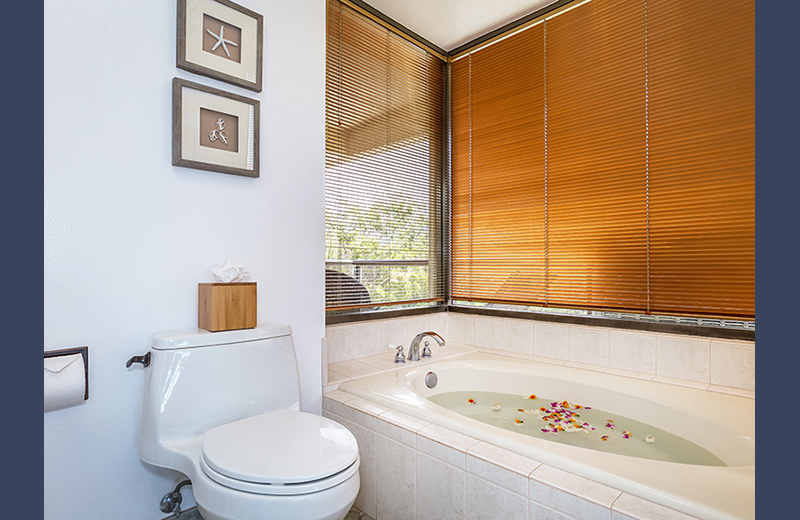 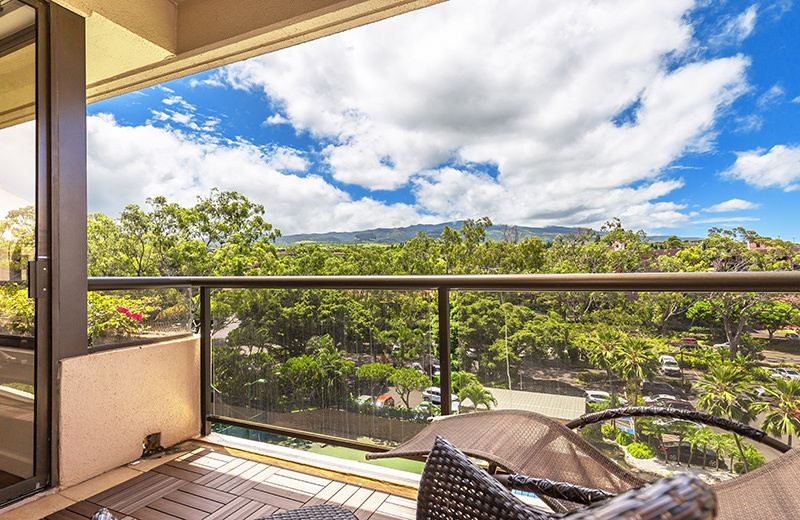 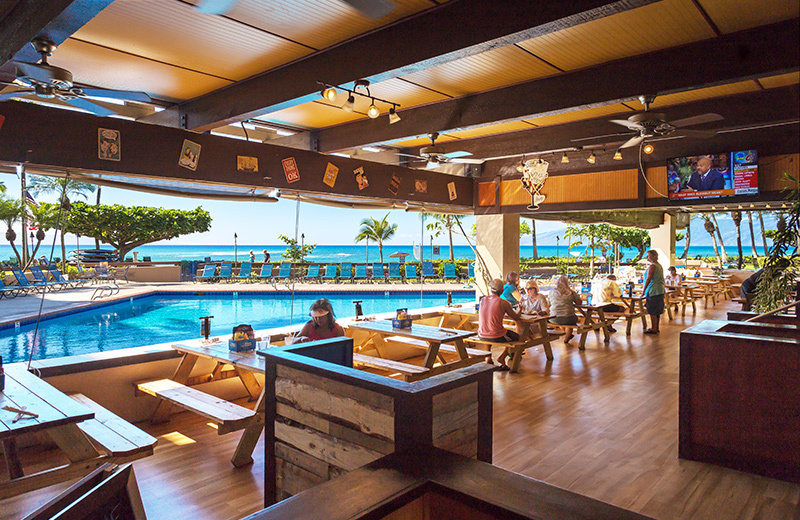 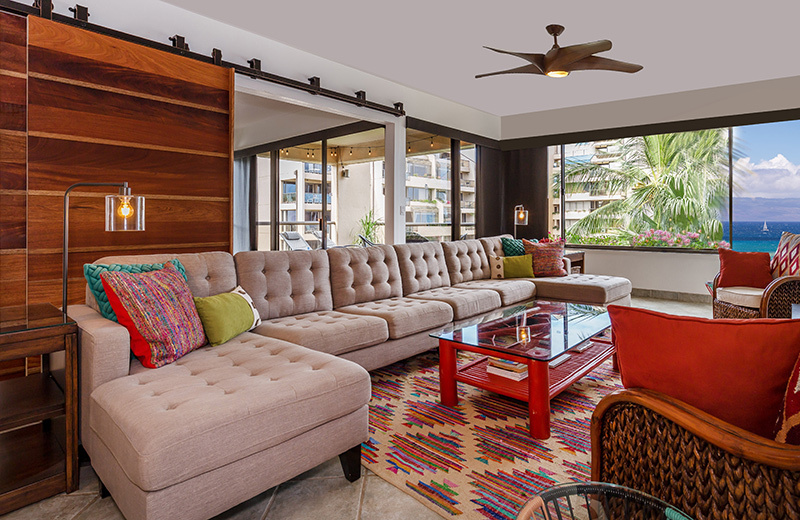 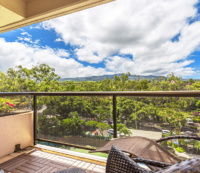 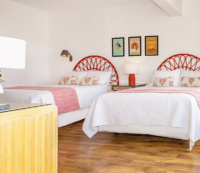 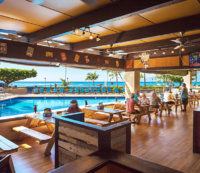 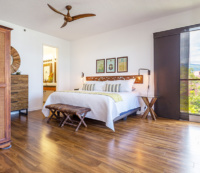 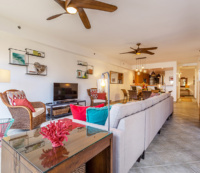 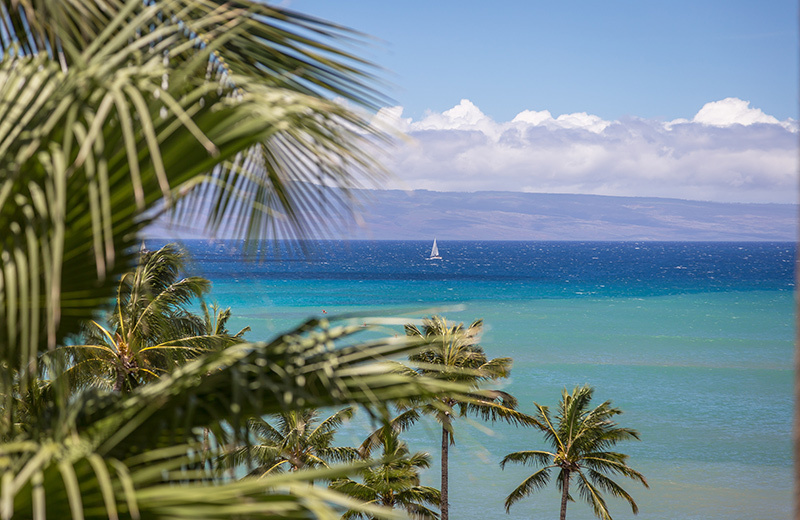 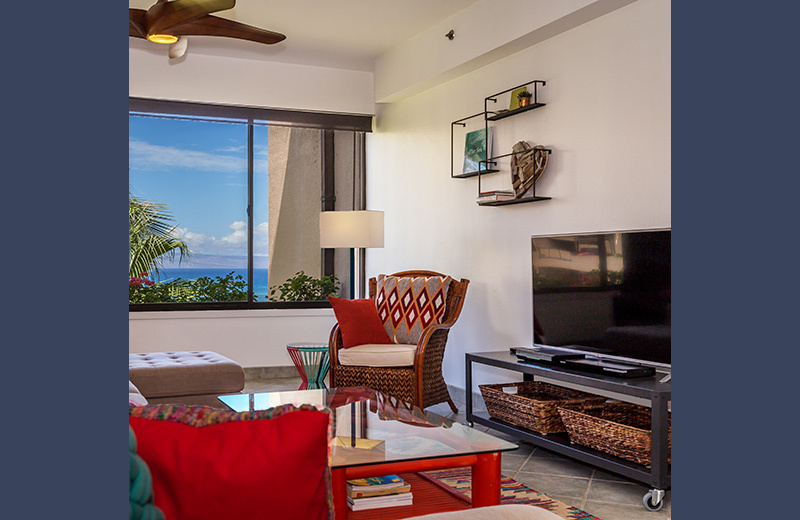 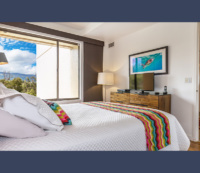 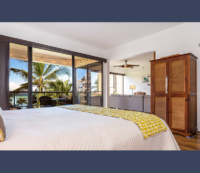 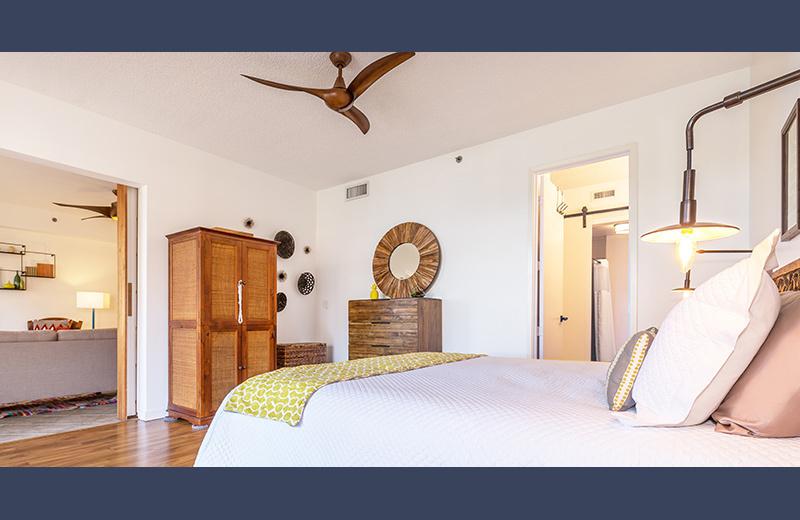 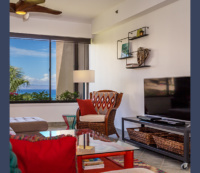 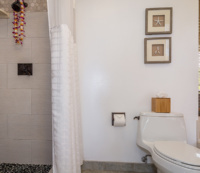 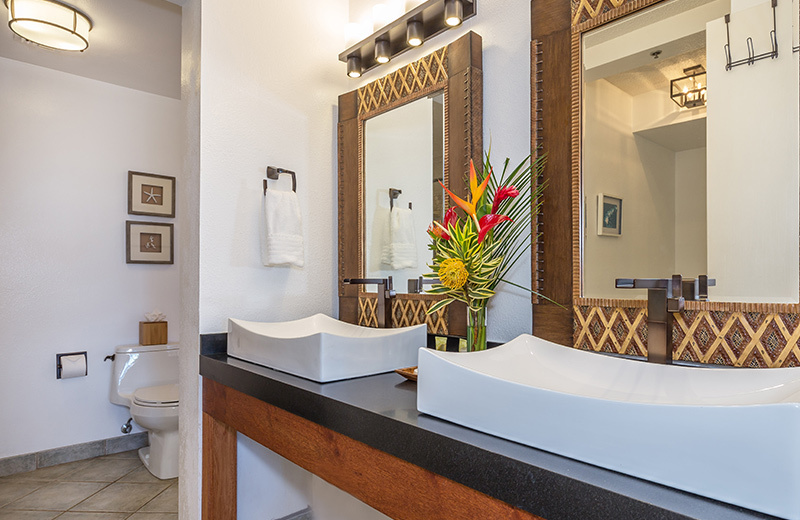 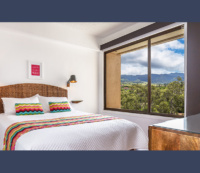 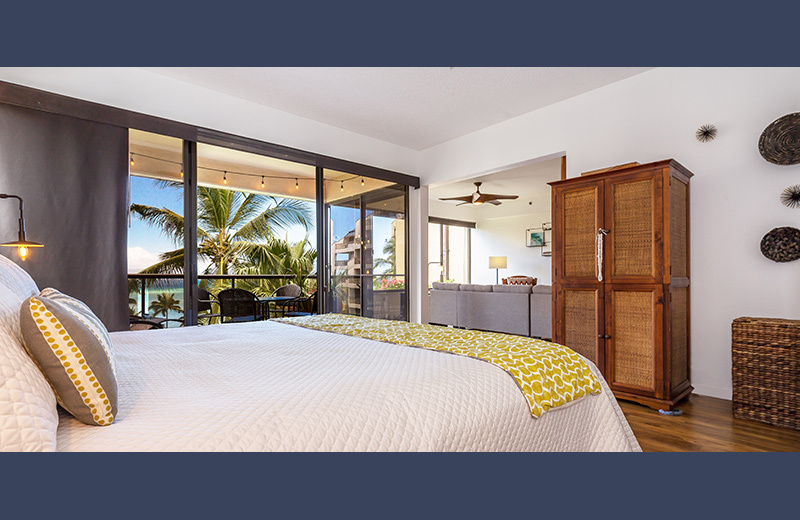 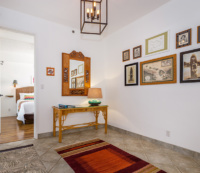 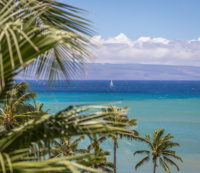 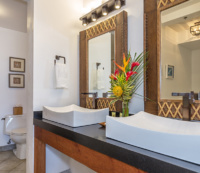 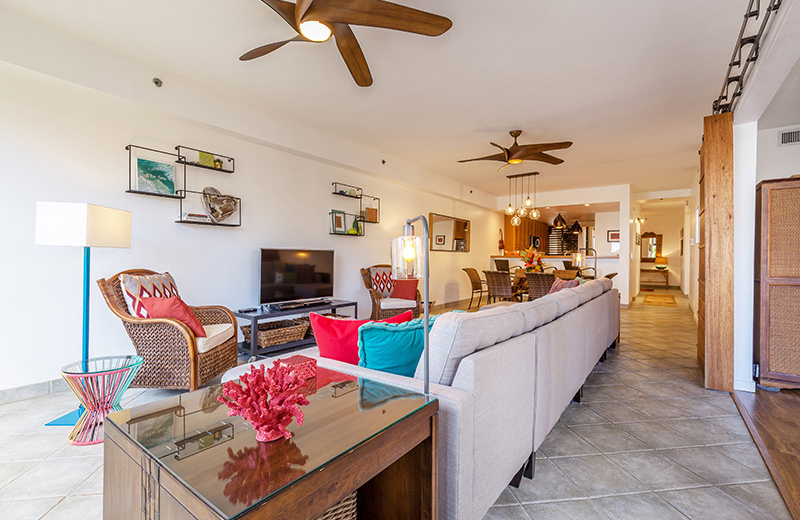 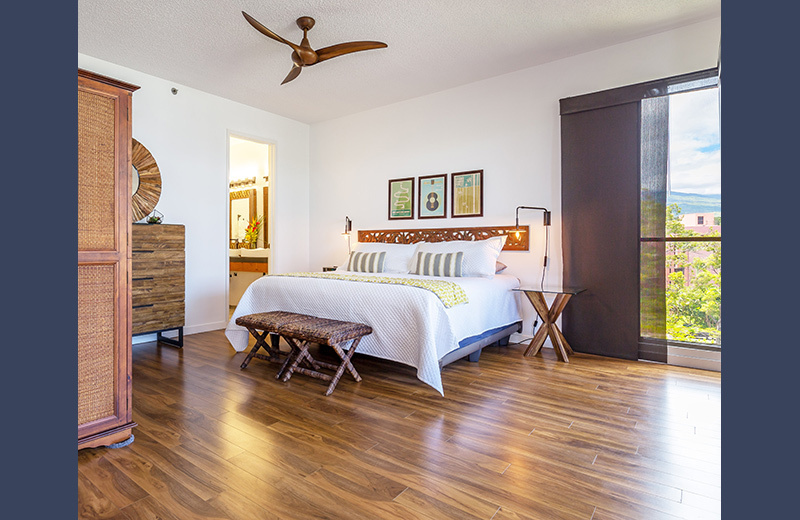 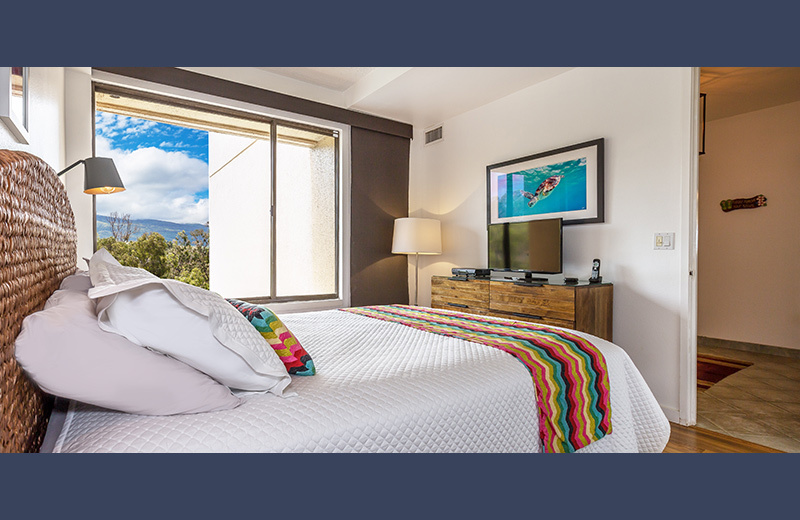 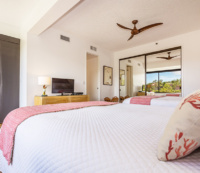 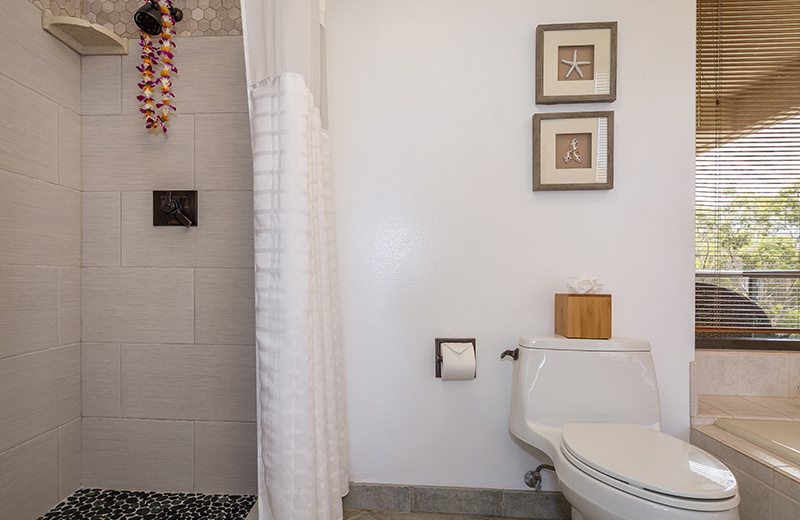 The Elikapeka Suite is over 1,800 square feet of comfortable, luxurious Hawaiian vacation living at Sands of Kahana. 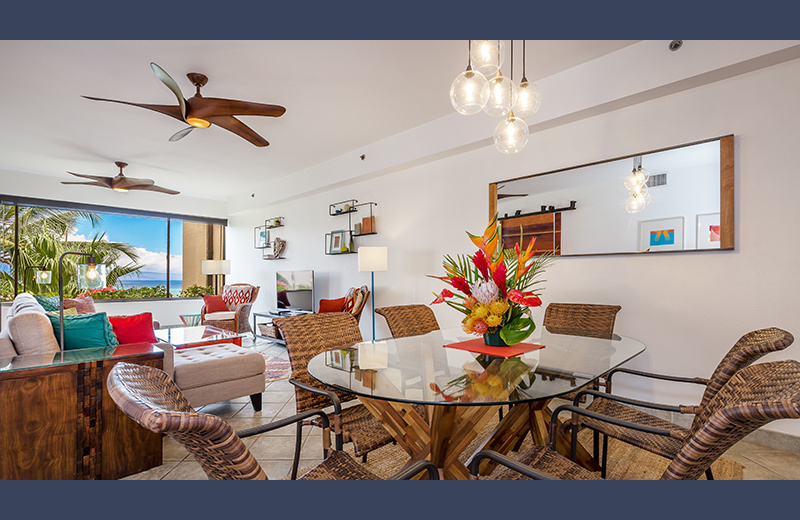 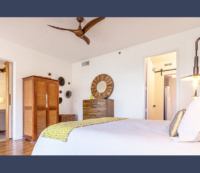 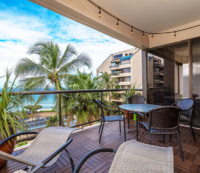 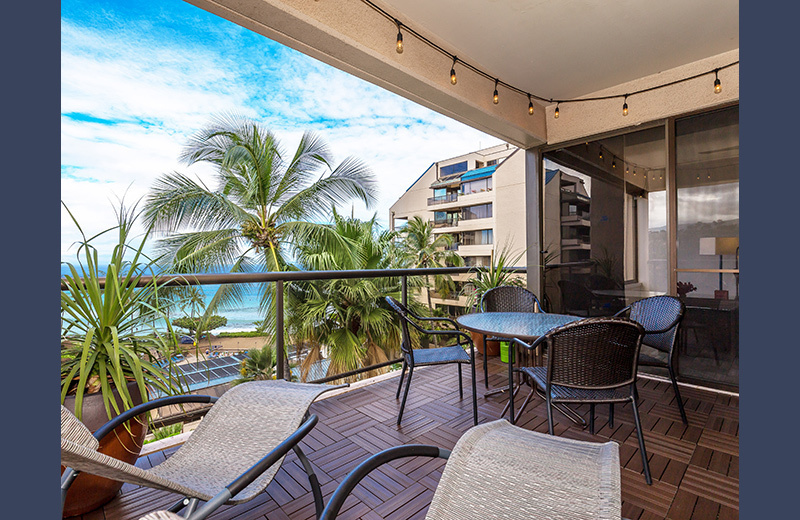 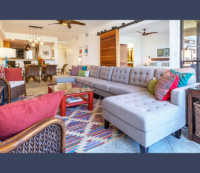 It is a 3 bedroom, 2 bathroom, one-level, open floor plan condo with a large, renovated (November 2017), gourmet kitchen, separate dining and living rooms, two large lanais with ocean and mountain views. 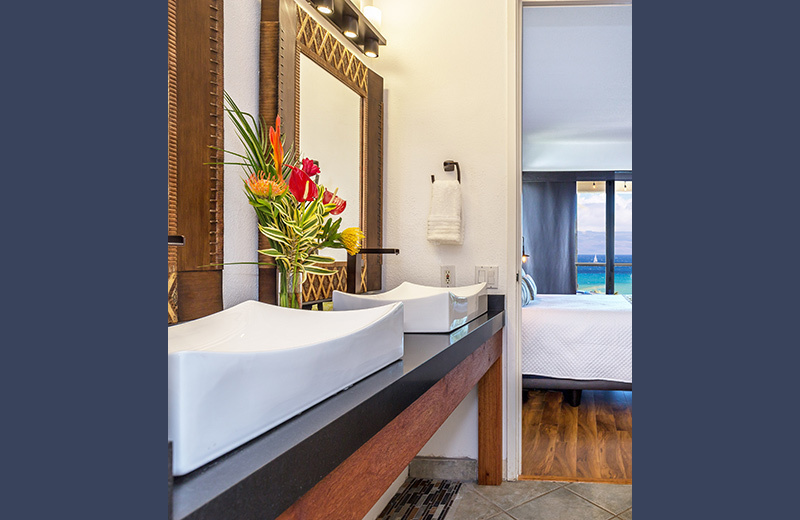 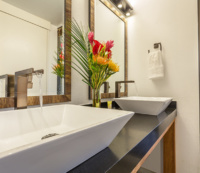 The suite is privately owned (not a timeshare) with new LED televisions, new exotic wood flooring in each bedroom, new koa wood fans, new 500 thread count, hypo-allergenic bedding and high-end mattresses, new 4-Ton Lennox Signature central air conditioning (June 2016), solar shades to keep the unit private and cool, new artwork, and new bath and beach towels. 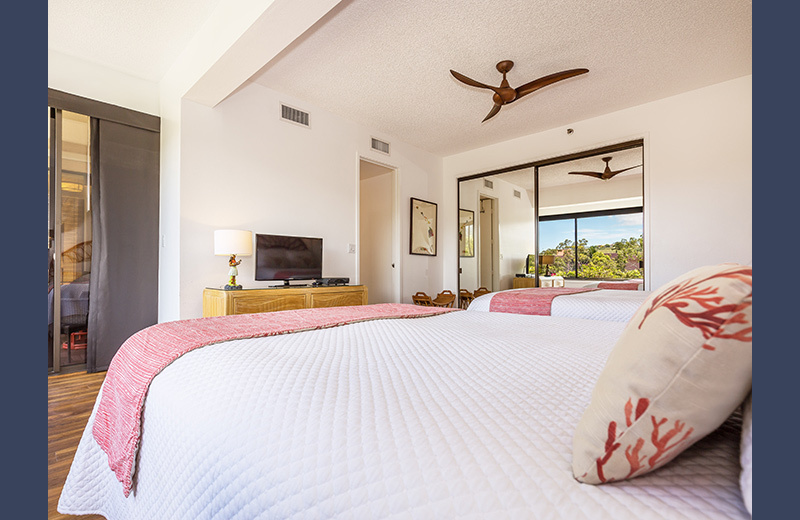 An ideal place for gathering family and friends, the suite comfortably sleeps up to eight on two king beds and two queen beds.